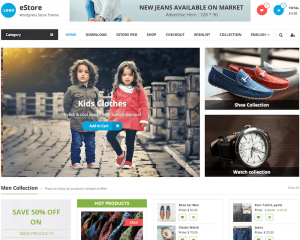 ThemeGrill is a Nepal-based WordPress theme provider, which focuses on providing premium and responsive WordPress themes and plugins for a wide range of audience. 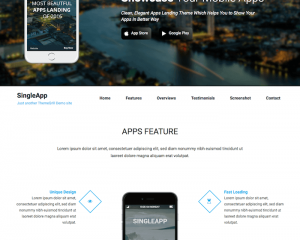 Most themes provided by this company offer various basic features, including eStore, elegant design, solid and clean code, and dedicated support. 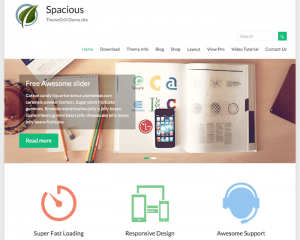 The company is adding more themes regularly to its theme collections, and users can buy their themes either individually, or in a bundle for all themes. 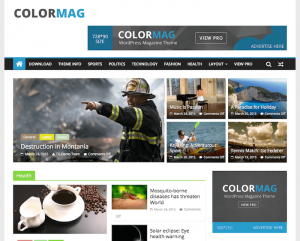 The featured themes available on the official website are ColorMag Pro, Spacious Pro, and Ample Pro. Each theme has the free version to allow the users to try the theme first, with limited features, before they decide to buy the license for the theme. The premium features give some advanced functionalities for the theme, as well as give you more options to customize it. Some good premium-only features include advanced typography, unique post system, RTL support, multiple color options, and premium widgets. The company also offers various WordPress plugins, such as Easy Social Sharing, RestaurantPress, Maintenance Page, Maintenance Page Pro, and Social Icons.